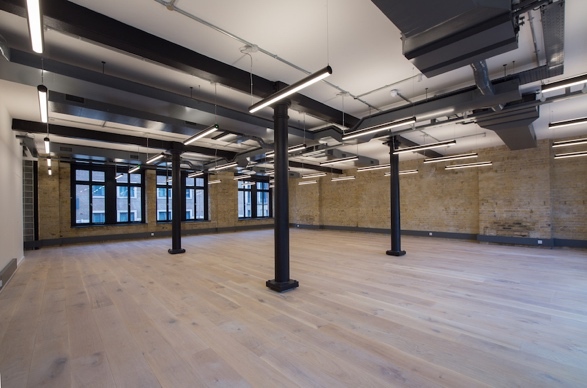 This Southwark workplace is a desirable Edwardian warehouse in this popular area of London; with exposed brick walls, wooden flooring and a creative, boutique interior. We will provide serviced offices and meeting rooms accompanied by high-end facilities such as; a membership lounge, break-out areas, kitchens equipped with full coffee and juicing facilities, networking events, full audio visual equipment and state-of-the-art sound system. You won't find our branding in any of our buildings giving you a blank canvas to make your office your own. We don't take a deposit in order to secure the office we simply have a 2 months in advance billing cycle.